Very nice! 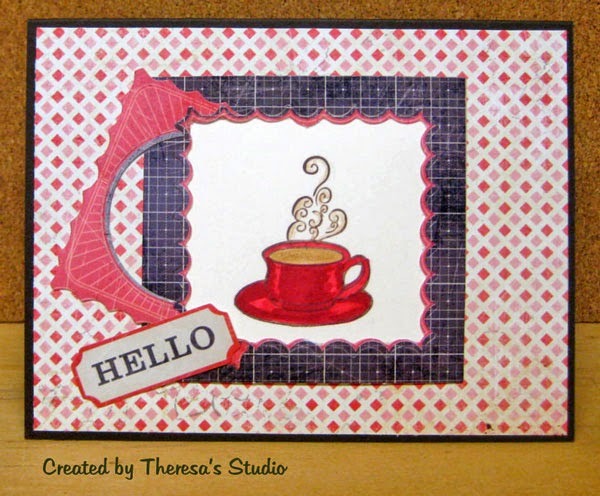 I like the patterned paper you used and the fun piece peeking out from your matting. Love it! Love the angled frame! Thanks for playing along in our Mod Squad challenge this week! 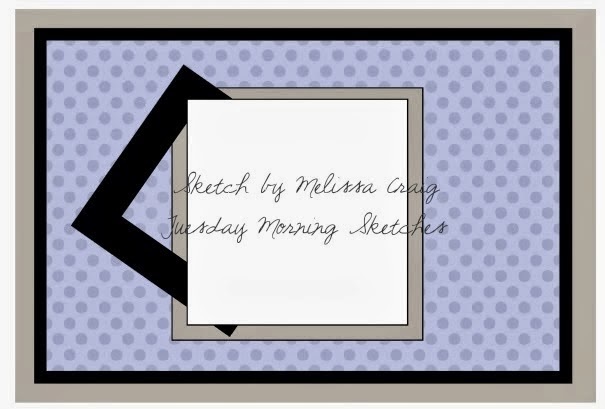 You have made a very beautiful card and I really love the simplicity of that project.